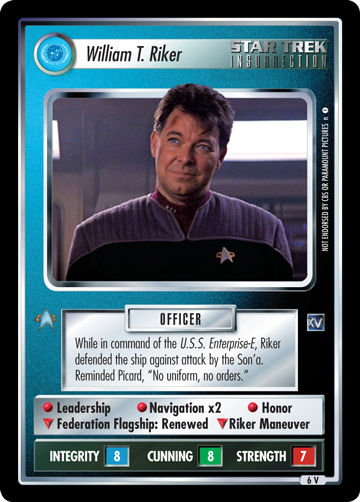 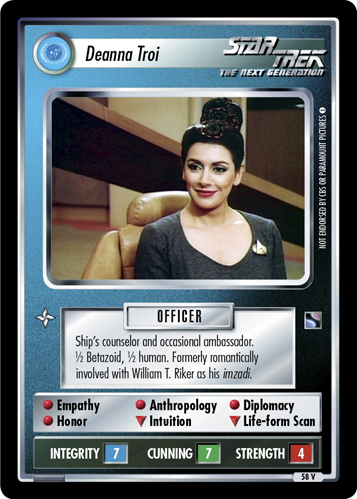 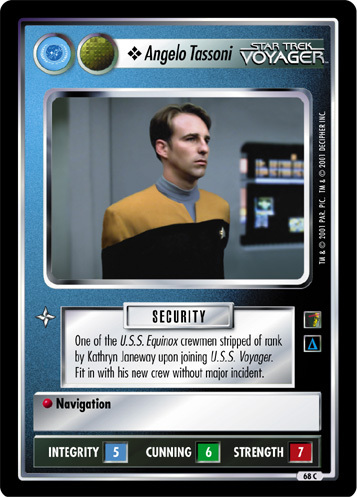 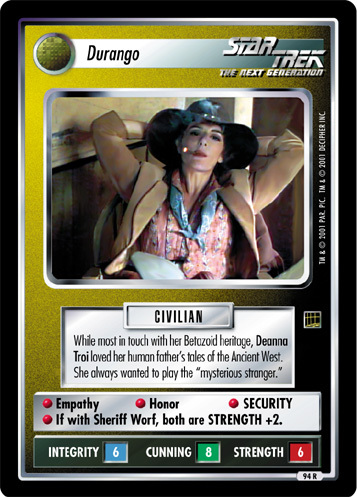 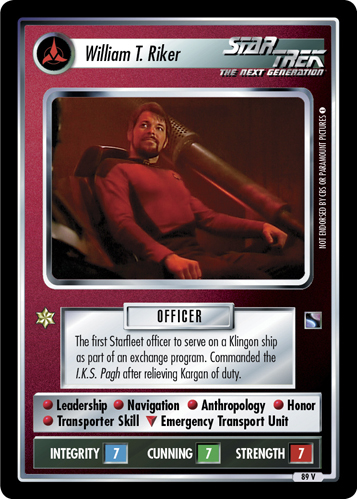 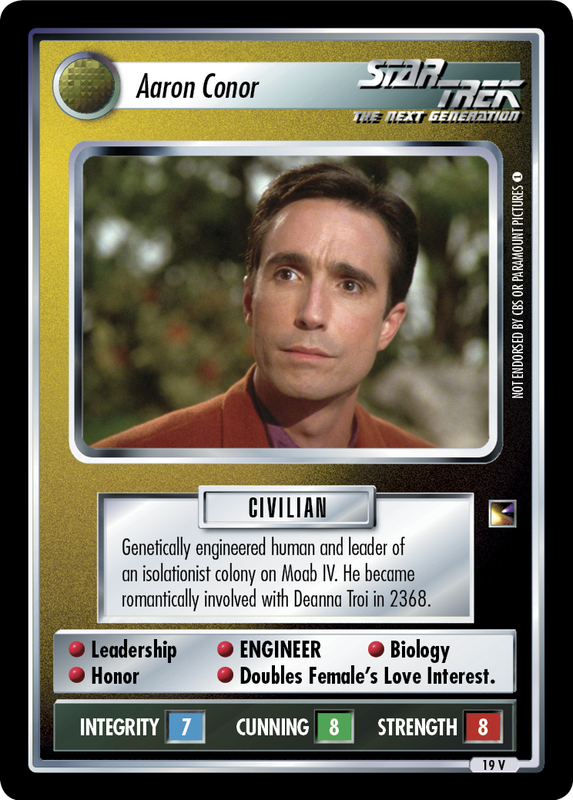 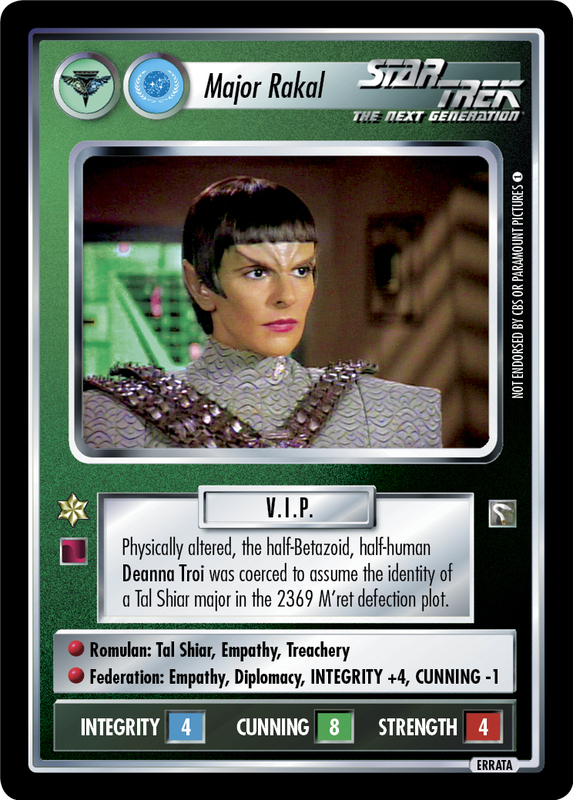 1/2 Betazoid, 1/2 human counselor of U.S.S. 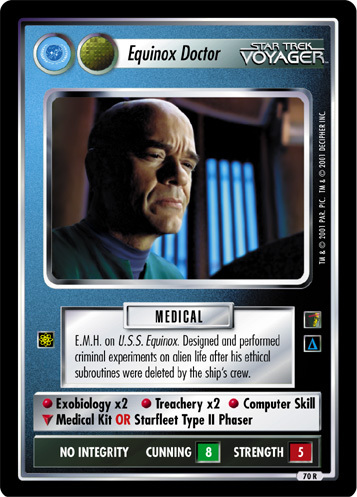 Enterprise-E - and Reginald Barclay. 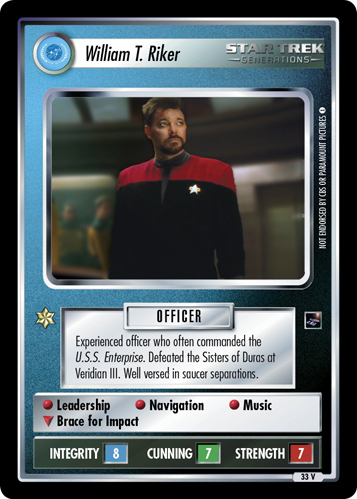 After years of friendship, is once again romantically involved with William T. Riker. 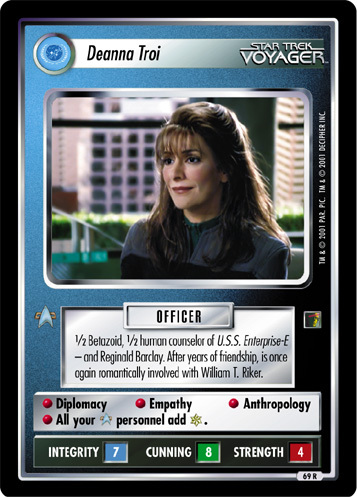 • Diplomacy • Empathy • Anthropology • All your personnel add .